Dan Hendrickson has been training bird dogs for over 40 years right in the heart of some of the best wild quail hunting in Texas. Dan has trained several National Champions as well as Champions during this career as a professional trainer and "Trains the way your dog learns". 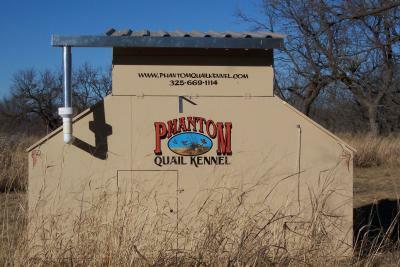 Co-inventor of the Phantom Quail Kennel, he has developed a recall system to help young dogs learn how to handle birds without tethering birds. Dan's program includes training in Texas most of the year and moving to South Dakota in the summer to train on pheasants and sharptails. He can teach any dog to retrieve if required.